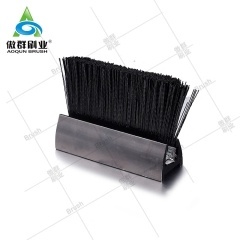 Description -AOQUN elevator brush 's friction≥1 Million Times without any deformation. 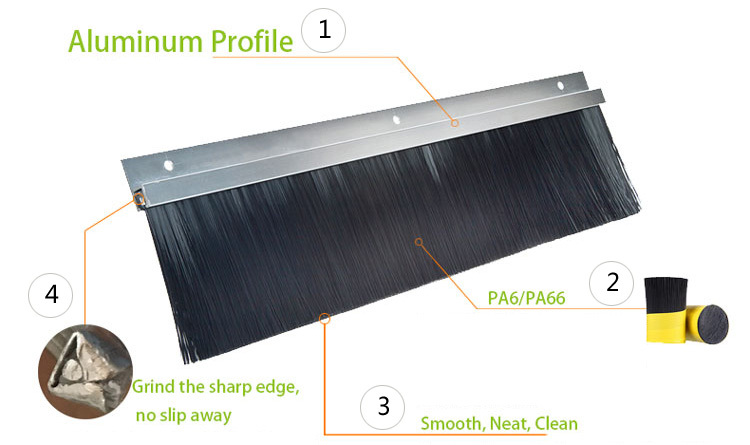 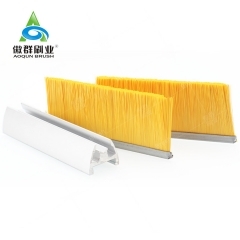 AOQUN elevator brush is designed to suit all types of escalator side walls. 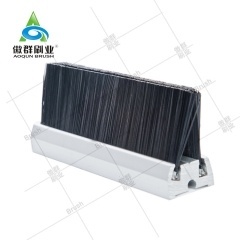 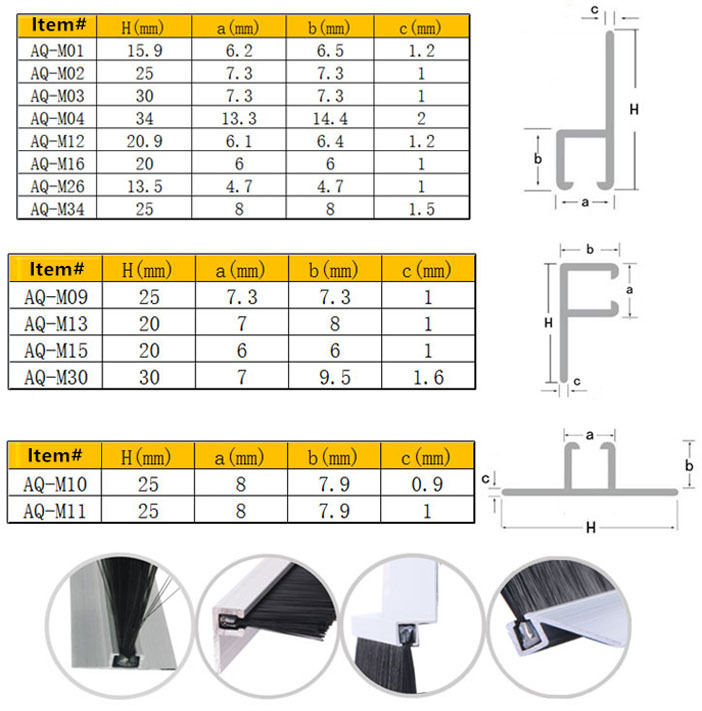 A range of quality aluminum profiles is available. 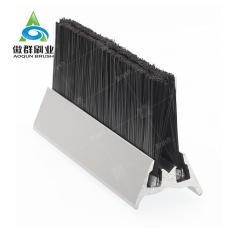 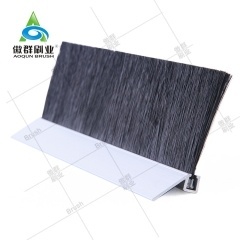 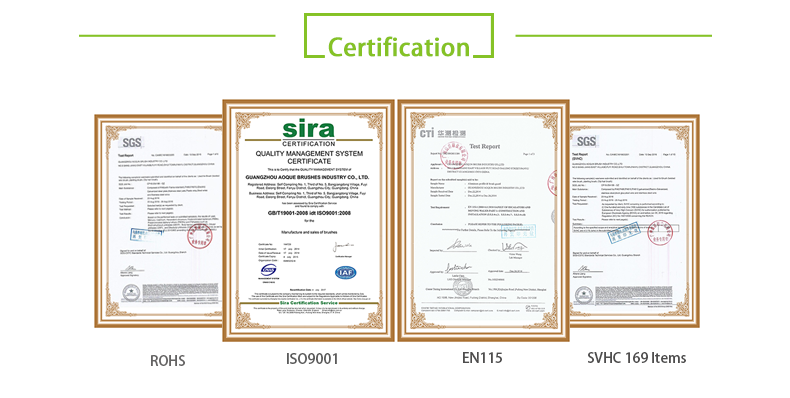 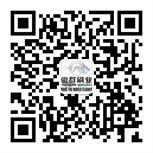 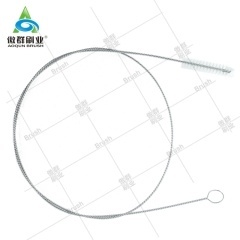 It can provide best sealing effect, reducing 98.5% air leakage. 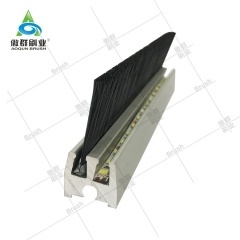 Common use for residential or commercial escalator/elevator, can be easily mounted into the escalator, easy installation and maintenance. 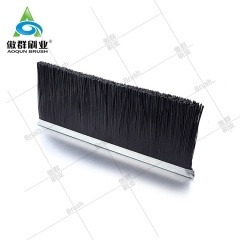 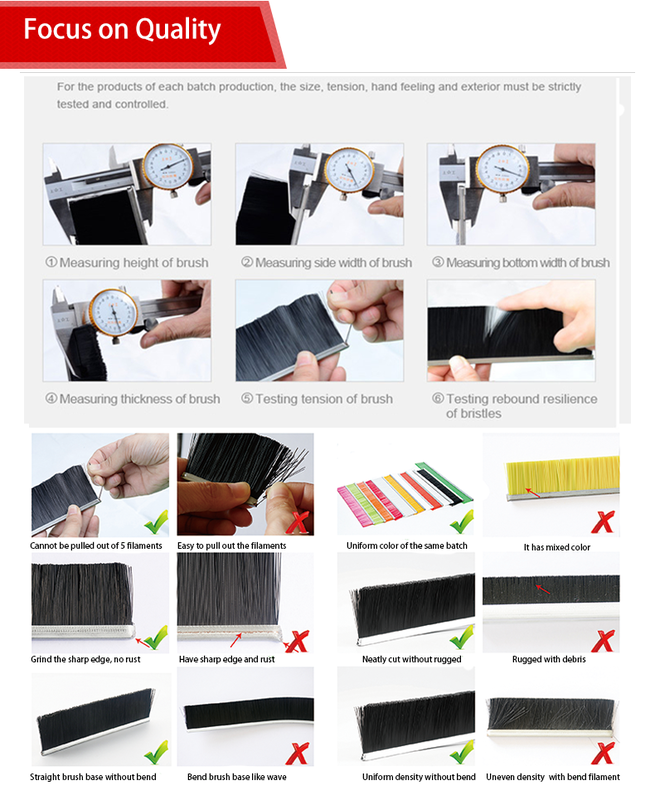 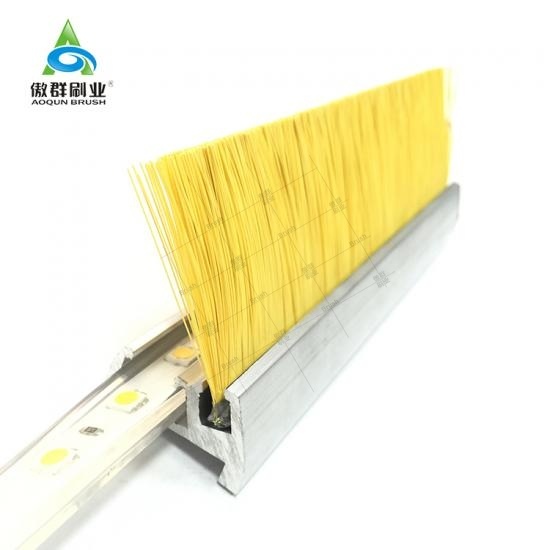 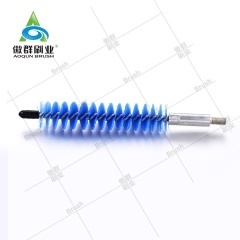 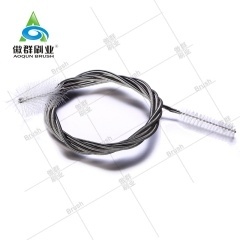 AOQUN has independently R&D and produced the yellow bristle elevator brush that comply with the CE UL94-V0 standard (white smoke, non-toxic) in 2014, and has reached reaches a supply agreement with Hong Kong Mass Transit Railway Corporation. 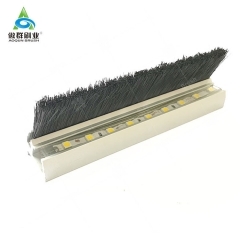 Our flame retardant escalator brushes has been mounted in 2 escalators of the E3 and AE1 entrances of Kowloon Bay by KONE in March, 2015. 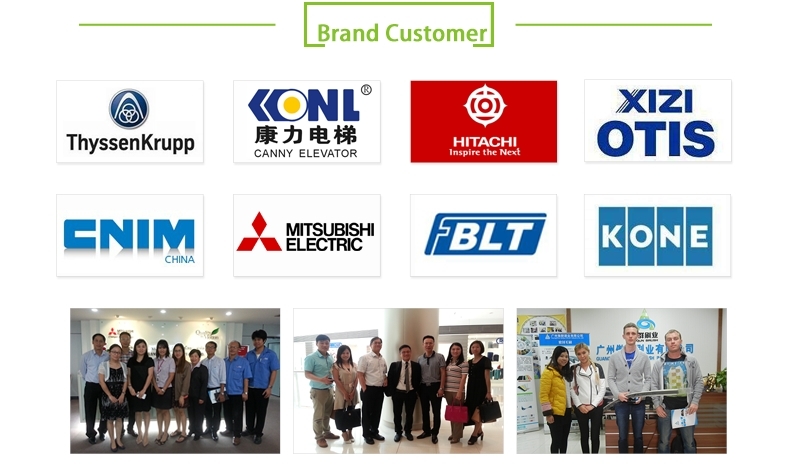 They were also installed by other well-know escalator brand customers in Hong Kong metro station, such as Central, Admiralty, Mong Kok, etc. 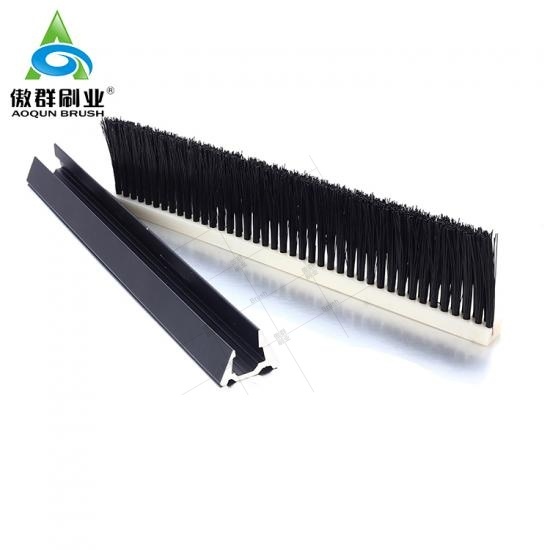 In 2016, OTIS has installed AOQUN escalator brushes on the escalator of Hong Kong metro station, such as Disney Station, Wan Chai, Hung Hom.